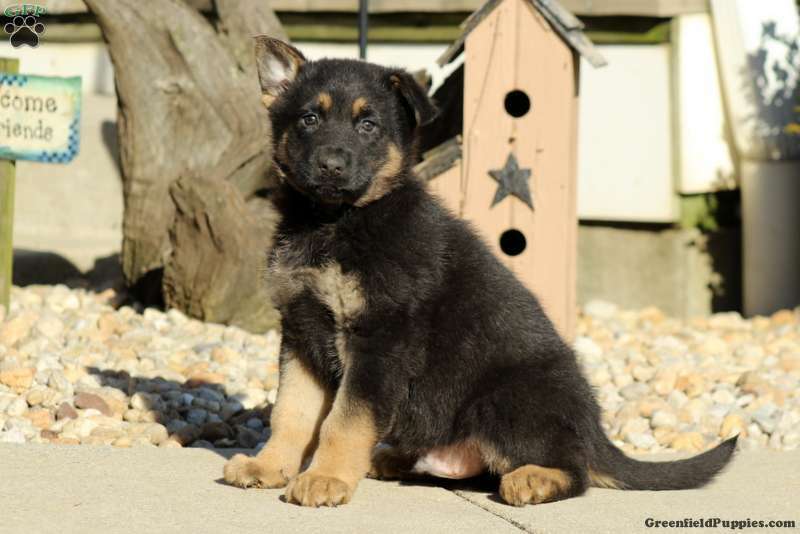 Dorset is a lively German Shepherd puppy ready for a forever home. This fun loving guy is vet checked and up to date on vaccinations and dewormer. 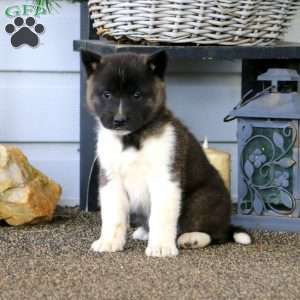 Dorset also comes with a health guarantee provided by the breeder. This puppy is excited to meet you. To find out more about Dorset, please contact Alvin today! 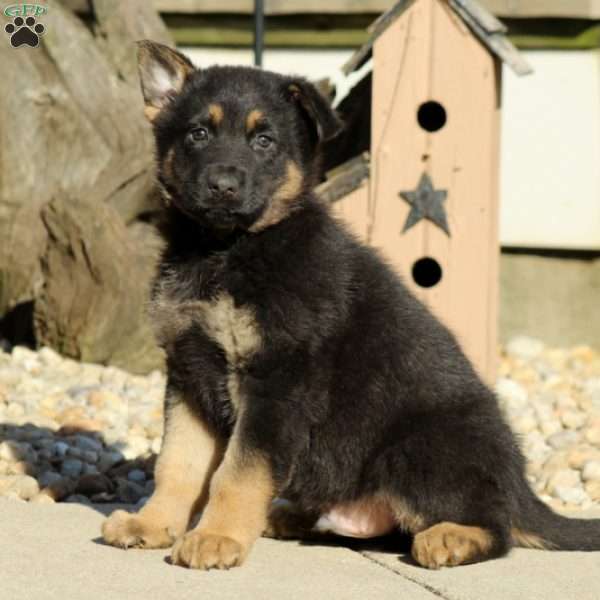 Alvin Kauffman is a breeder located in Christiana, Pa who currently has a cute litter of German Shepherd puppies. These fantastic pups are vet checked and up to date on shots and wormer. 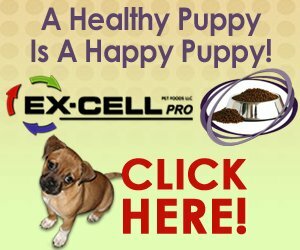 These great pups also come with a health guarantee provided by the breeder. To find out more about these lovable pups, please contact Alvin today!